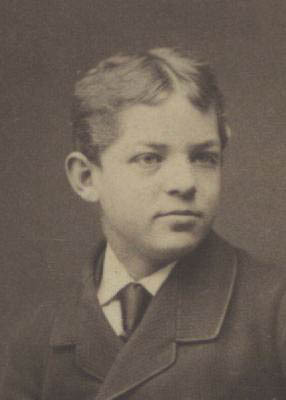 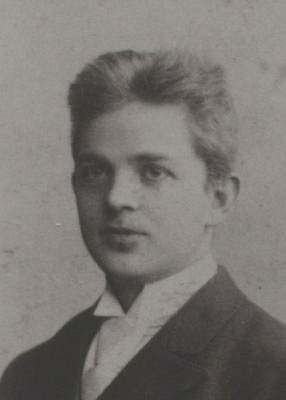 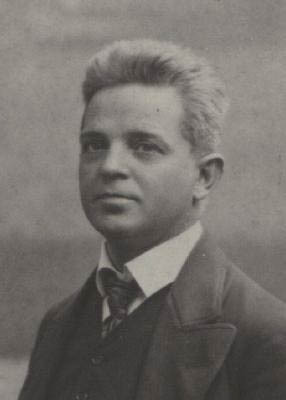 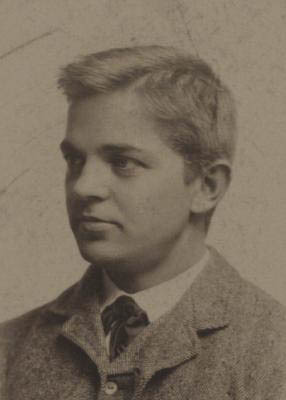 Carl Nielsen (1865-1931) composed famous and beloved songs, and he composed large works that led the romantic tradition of Danish art music right into modernism. 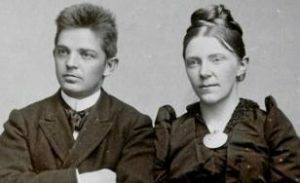 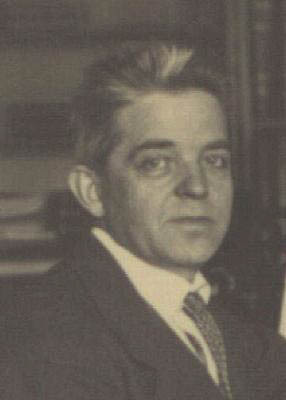 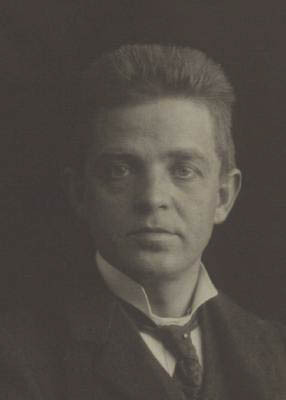 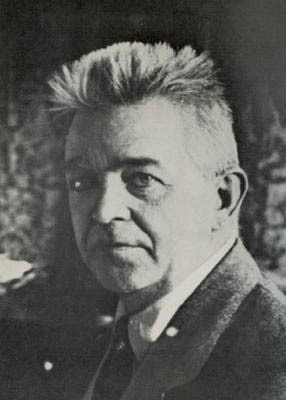 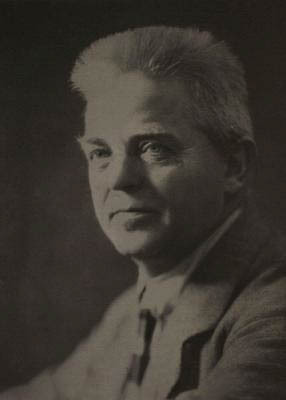 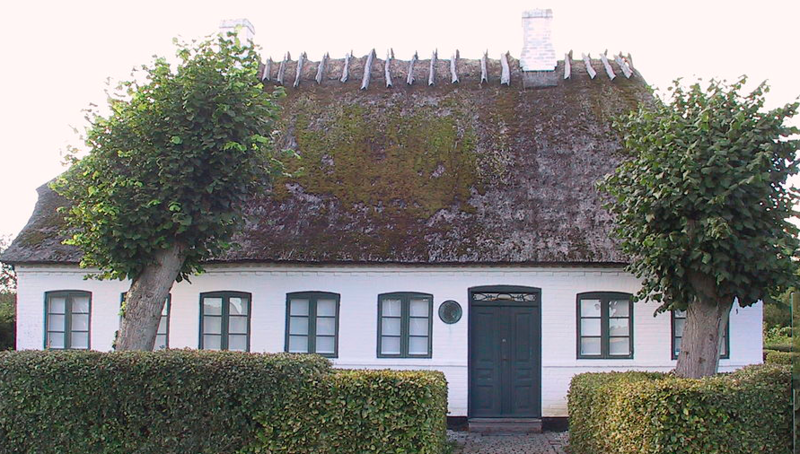 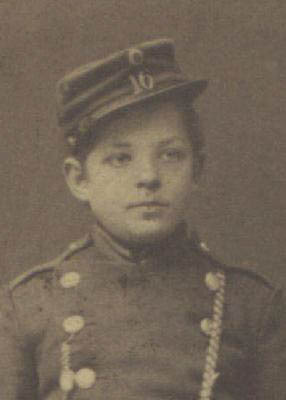 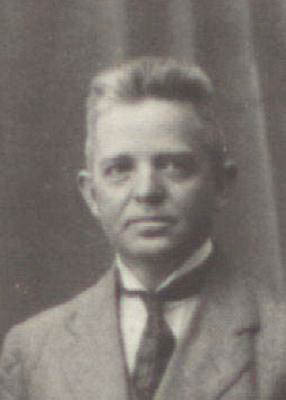 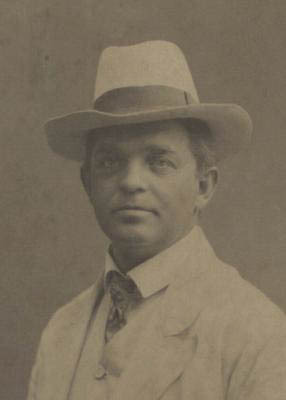 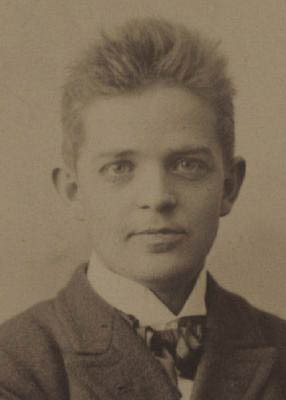 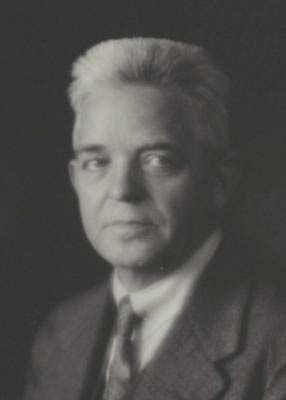 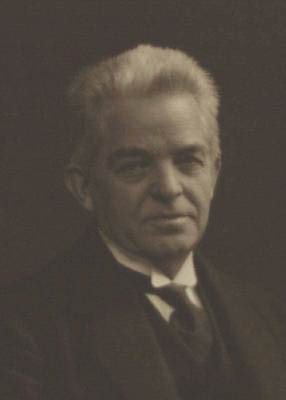 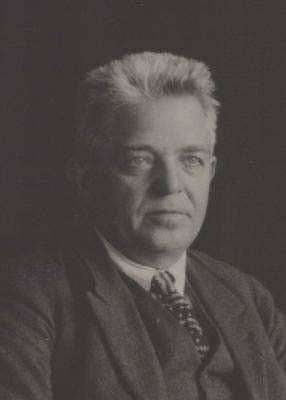 Carl Nielsen came from rural and humble surroundings in Funen, and ended up as Denmark’s most celebrated and famous composer. 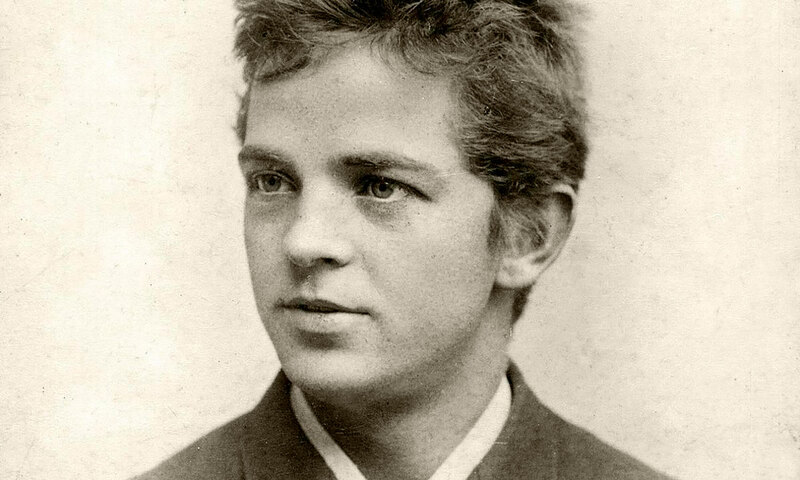 He was a lively person who contained both the popular and the fine culture. 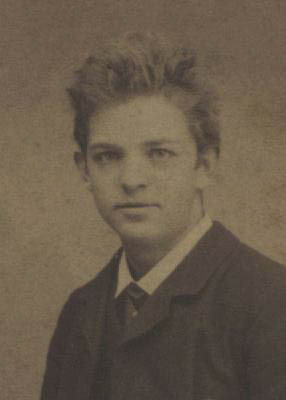 That’s why his music and story appeal directly to most music lovers.